The Report was updated in September 2016 with the H1 2016 market data and statistics. Dentons co-authored the CEE Investment Report 2016: Mission to Outperform - a short analysis of the region’s potential as an investment destination, focusing on Poland, the Czech Republic, Romania, Hungary and Slovakia. The Report presents macroeconomic indicators, it analyses strengths and highlights challenges, as well as provides an overview of the real estate investment market. It was compiled by Skanska, JLL and Dentons in cooperation with the Association of Business Service Leaders in Poland (ABSL). The CEE region, with its strong economic indicators, is one of the growth engines of the EU economy, and, according to the World Bank Group forecasts, the Czech Republic, Hungary, Poland, Romania and Slovakia will remain in the group of the fastest growing economies in the EU in the coming years. There are numerous facts confirming the region’s potential: Jaguar Land Rover plans to invests US$1.6 billion in Slovakia; the world's first Hyperloop railway will connect Bratislava and Vienna in 20 minutes; Poland and the Czech Republic sign strategic deals with China; Germany's most important trading partner is the V4 group; and nine Romanian cities are among the top 15 cities with the highest Internet download speed in the world. “Central and Eastern Europe is viewed as Europe’s ‘darling’ by an increasing number of institutional investors who are ready to move up their risk curve in search of yields. They are based in Europe, including the UK, but more recently we observe also those from North America, South Africa and the Far East expressing their interest in investments in the region” said Paweł Dębowski, Chairman, Real Estate (Europe), Dentons. 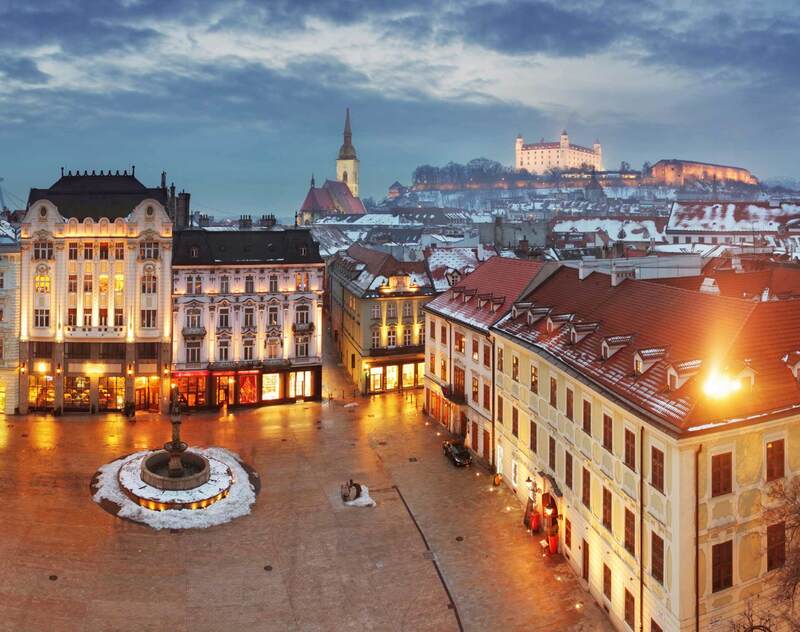 “CEE is an attractive and safe region with sustained improvements in the business environment. This is particularly evident in the commercial real estate sector, where investors can tap into products that deliver profitable yields and long-term profits. TPG Real Estate and Round Hill Capital are just two of those investors who have entered the CEE property market in the last 12 months,” he continued. Click here to download the CEE Investment Report 2016: Mission to Outperform.